 As a lifelong New Yorker, having a small bathroom is just one of those things that most of us live with at one time or another (or forever!). A small footprint can be functional but it's often a challenge to make it beautiful at the same time. Enter Kyong who did such an amazing job with her renovation, I want to pack my bags and move in. 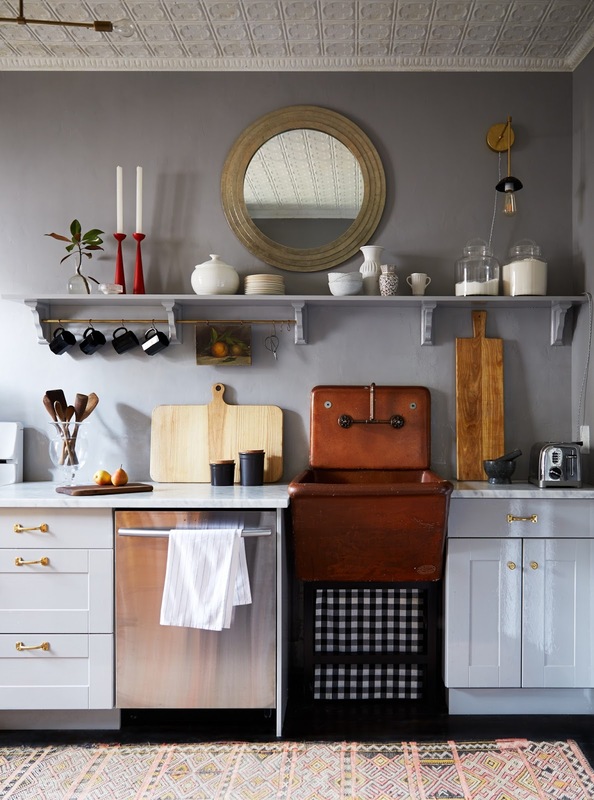 You've already seen her kitchen so it's no surprise her bathroom would be as stunning. 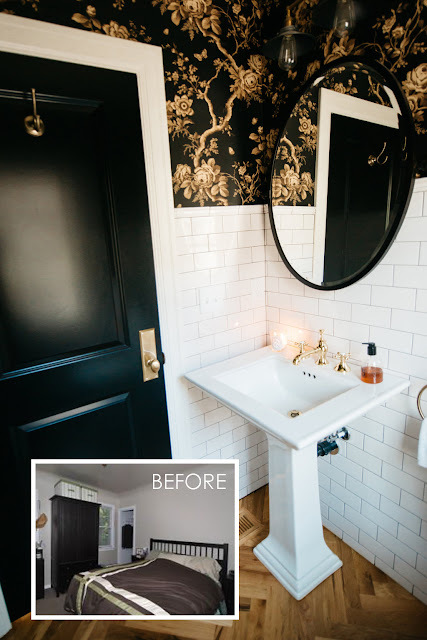 Her powder room is this week's Great Renovation. 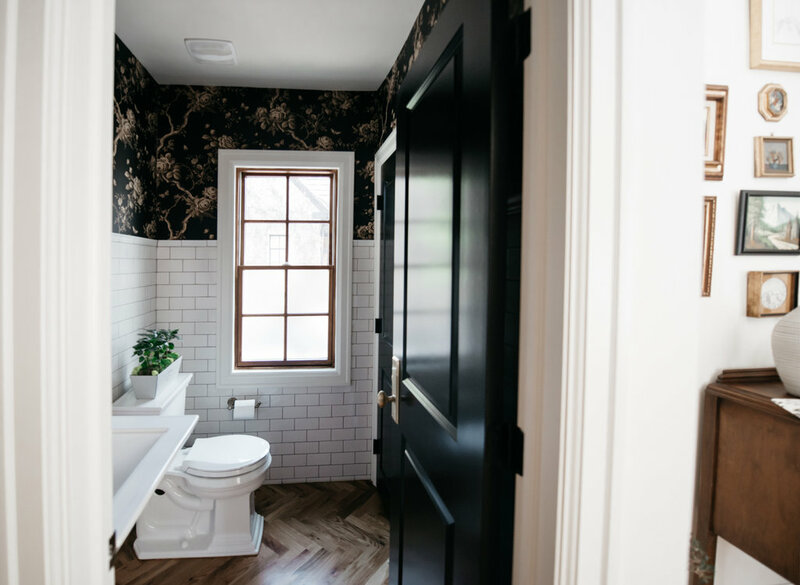 She took a piece of this bedroom and created a stunning powder room. 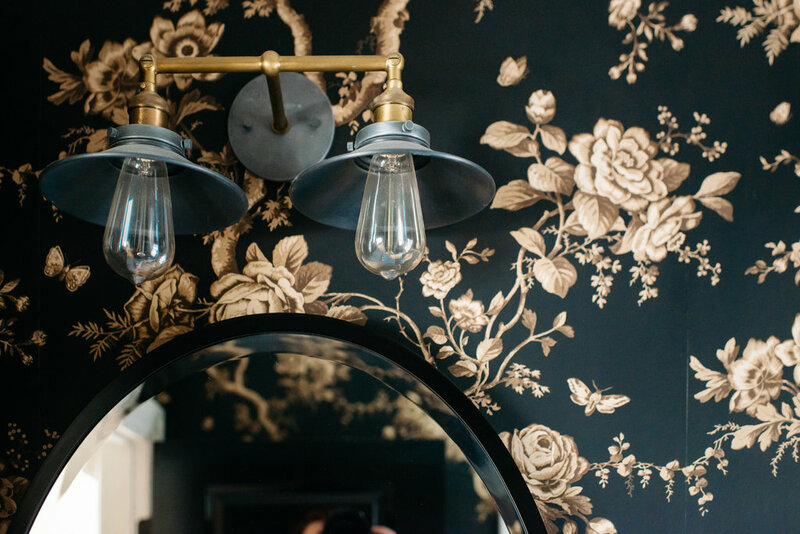 The wallpaper is eye catching and the brass accents are perfection with it. The herringbone floors! The black high gloss door! Such a beautiful bathroom! Love it! So much personality in this bathroom! Love everything. Very nice. I'd love to see a black wooden toilet seat with brass hinges on that toilet. 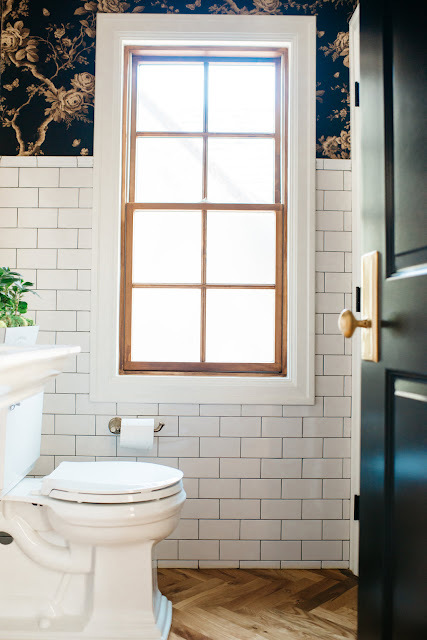 My parents just put one in their black and white toile bathroom and it made a big impact. 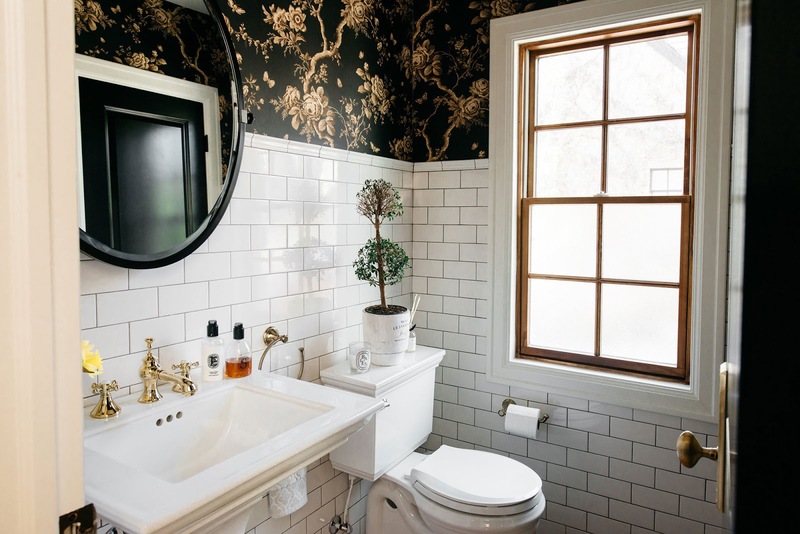 This is such a classic looking bathroom. I love the gold and black floral pattern. It really compliments the white tile and brings out the herringbone floors! The style would really match my newly furnished apartment. When I moved I chose to use Furnishr to help me decorate and design my space. http://furnishr.com if you wanted to check them out.